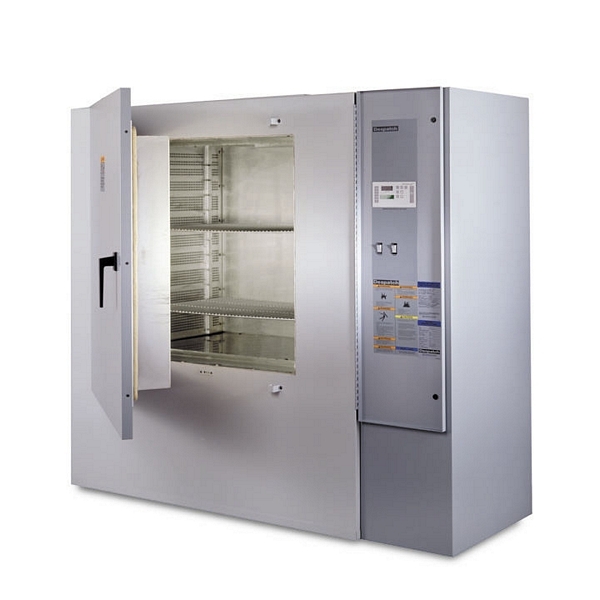 Furnace Engineering supplies a range of batch and continuous glass furnaces. 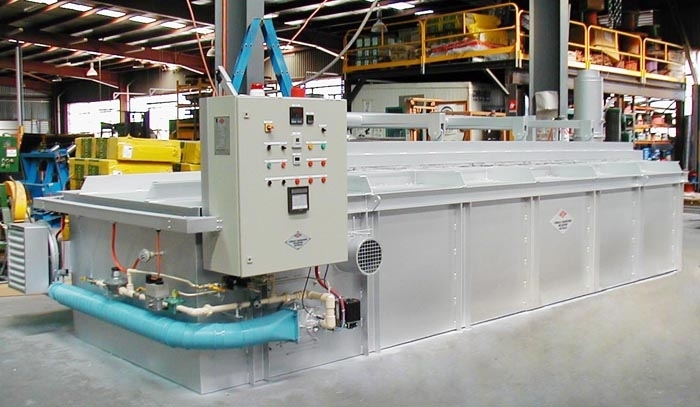 The more economical batch furnaces from Naberthem are used primarily in the production of hard glass and coloured glass. 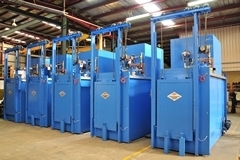 The large-scale production continuous tank furnaces in the production of sheet glass are generally designed and customised by Furnace Engineering to suit the specific requirements of the plant.